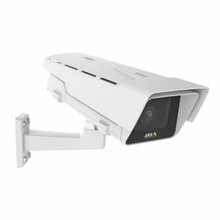 Outdoor, NEMA 4X, IP66/67 и IK10-rated, HDTV 720p, day/night, fixed network камера с CS-mount varifocal 2.8-8.5 mm P-iris lens и remote back focus. 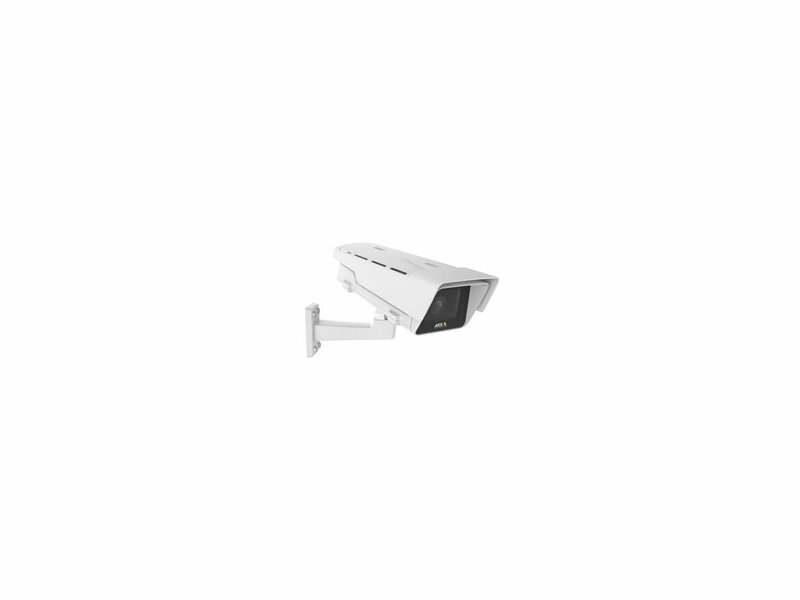 WDR- Forensic Capture, Lightfinder и Axis' Zipstream. Two-way audio. Midspan not included.